The officers and members of Somerset Cricket Club wish to inform the Bermuda football fraternity and wider public that we respect the role of match officials and do not condone anti-social behavior, inclusive of any offensive language directed towards officials. 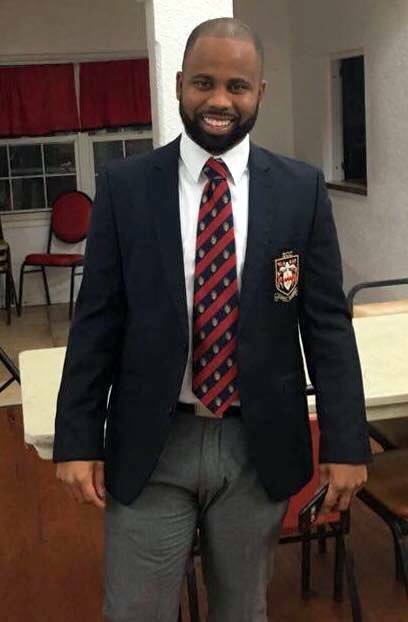 Vashun Blanchette, President, reached out to referee Martin Wyer and the Bermuda Referees Association to advise our regret and offered a written apology for the abusive language directed towards Mr. Wyer at our grounds on Sunday 17 February 2019. The Executive and Management Committee of Somerset Cricket Club are actively conducting an internal investigation into the above mentioned matter and will utilize any official reports from the Bermuda Referees Association and the Bermuda Football Association. As a matter of urgency, Somerset Cricket Club will also review its crowd control guidelines with a view to taking strict measures that ensure this behavior does not occur in the future. In closing, we offer our sincere apology that Mr. Wyer was subjected to insulting language on our premises and trust that he will not experience a repeat of this conduct.